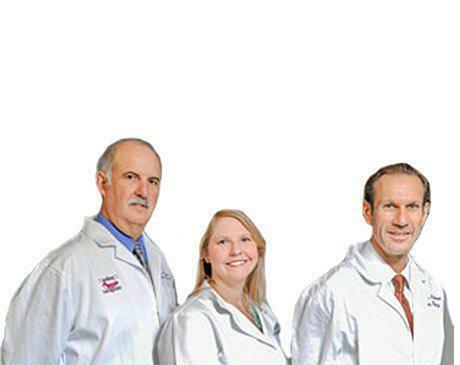 Diagnostic Foot Specialists is southeast Texas’ top center for the treatment of foot and heel pain led by a Dr. Robert Leisten, DPM, Dr. Amy Haase, DPM, and Dr. Arnold Farbstein, DPM. The highly trained doctors and staff offer comprehensive services at five convenient locations, including Houston, Bryan, and the Houston communities of The Woodlands, The Heights and The Galleria. The caring staff knows that foot pain can affect your ability to carry out your routine activities. They will carefully diagnose and treat your foot-pain issues so you can get back to living a full life. Services include treatment for plantar fasciitis, bunions, foot and heel pain, sports injuries, and diabetic foot issues. Our doctors and staff perform diagnostic and treatment services at our five cutting-edge facilities and also perform treatments at other state-of-the-art centers. 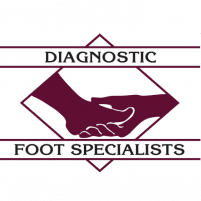 Diagnostic Foot Specialists is now accepting new patients. If you are suffering from foot or ankle pain, call or click to make an appointment right away so our caring staff can get you back on your feet.